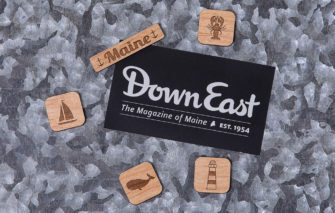 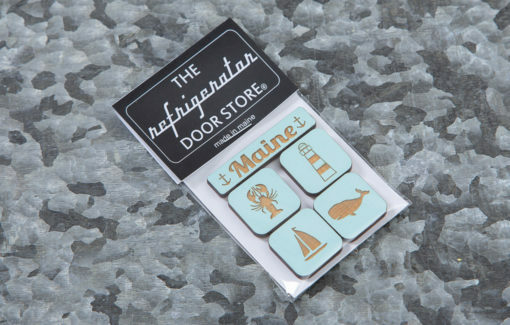 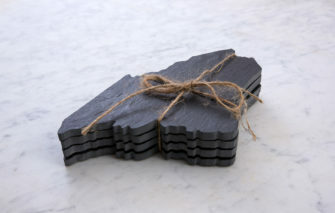 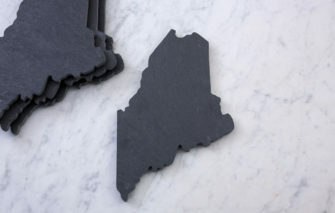 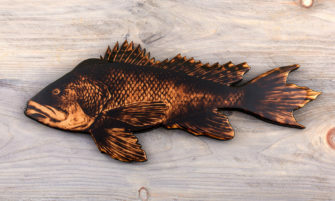 The Maine magnet sets make great little gifts to brighten anyone’s day! 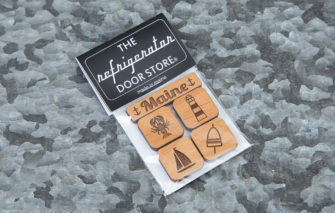 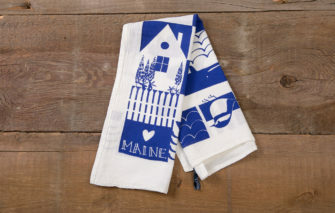 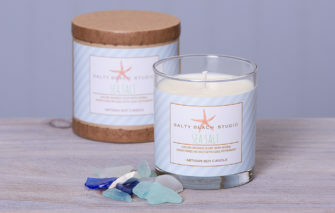 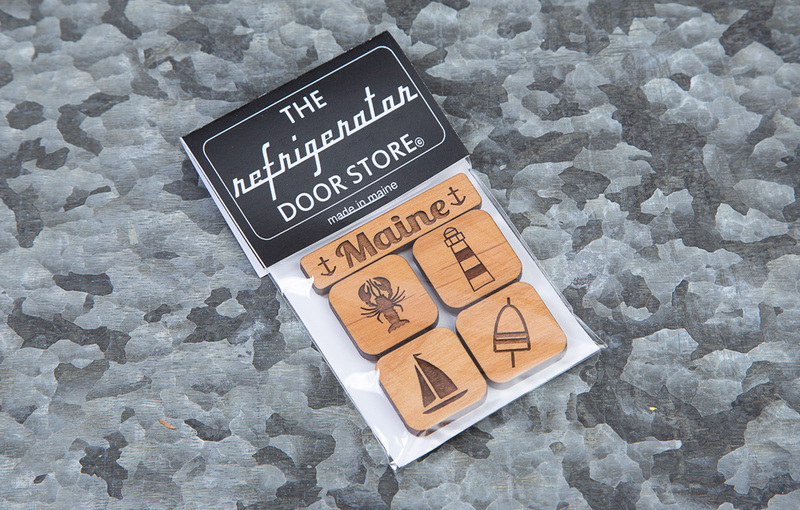 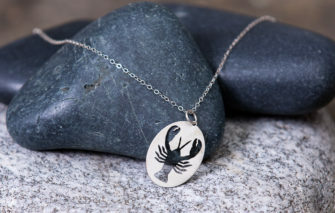 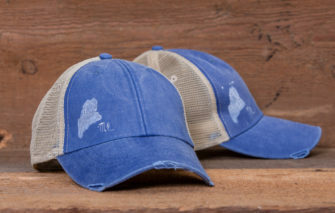 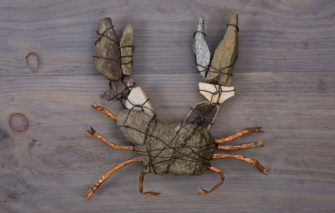 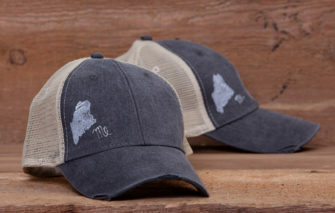 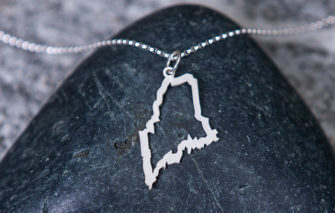 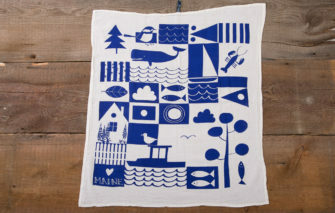 The Maine package comes in a themed package of 5 (“Maine” with anchors, lobster, sailboat, lighthouse and whale). The themed magnet is approximately .375″ x 1.75″ x .125″ and the four icon magnets are approximately 1″ x .125″. 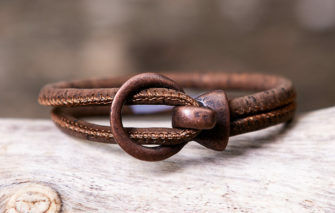 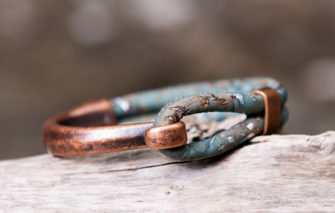 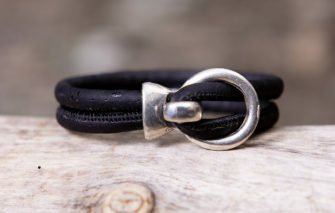 The magnet on the back of each piece, is a strong round .25″ neodymium rare earth.